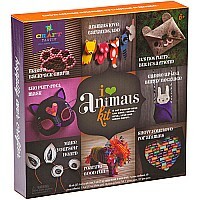 Kids will love this pet project!. 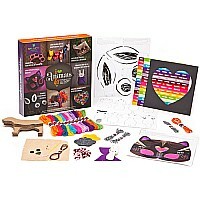 With 8 crafts in each box, little hands are busy and young minds are learning. 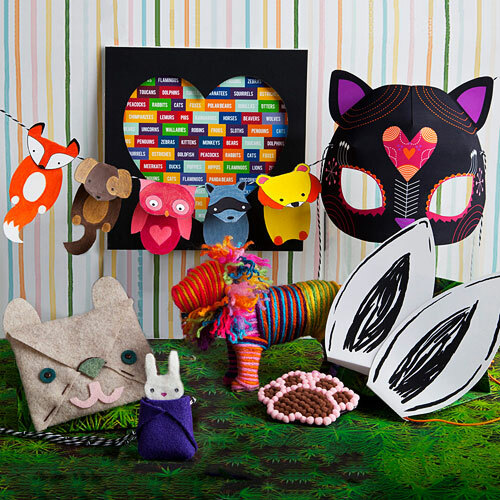 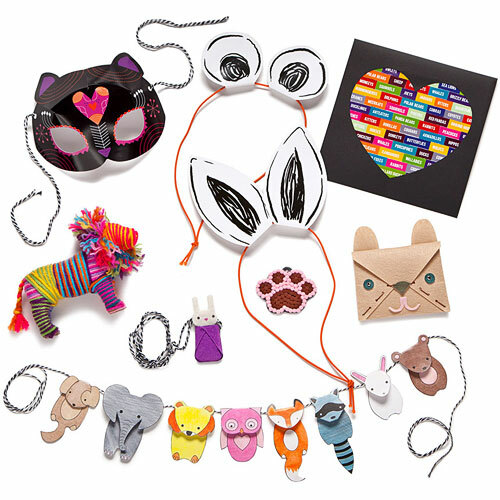 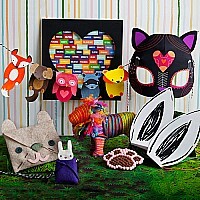 Kid will love making a paper animal garland, felt animal wallet, a felt bunny necklace, animal poster, a yarn wrapped lion, animal ear headbands, a cute pom pom paw print charm, and a fun mask. . Kids have a natural instinct when it comes to cool projects and they'll love this one.. 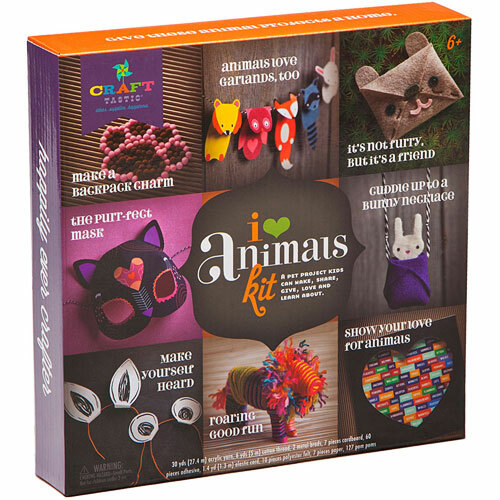 Kit includes 30 yds of yarn, 6 yds of thread, 2 metal brads, 7 pieces cardboard, 60 pieces adhesive, 1.4 yds elastic, 10 pieces felt, 7 pieces paper, and 127 pom poms.